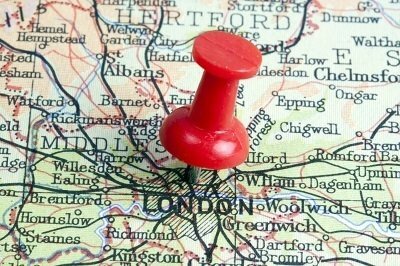 Fast Professional Cleaners cover all Greater and Central London post codes and areas. If you live in London, please do not hesitate to contact our professional cleaning company and book our reliable and affordable cleaning services. If you require any more information, please call our team on 020 3819 5736.